Socks for 10 by C.C. Join the Fiber & Dice Ravelry Group – you must be a member of the group to win. 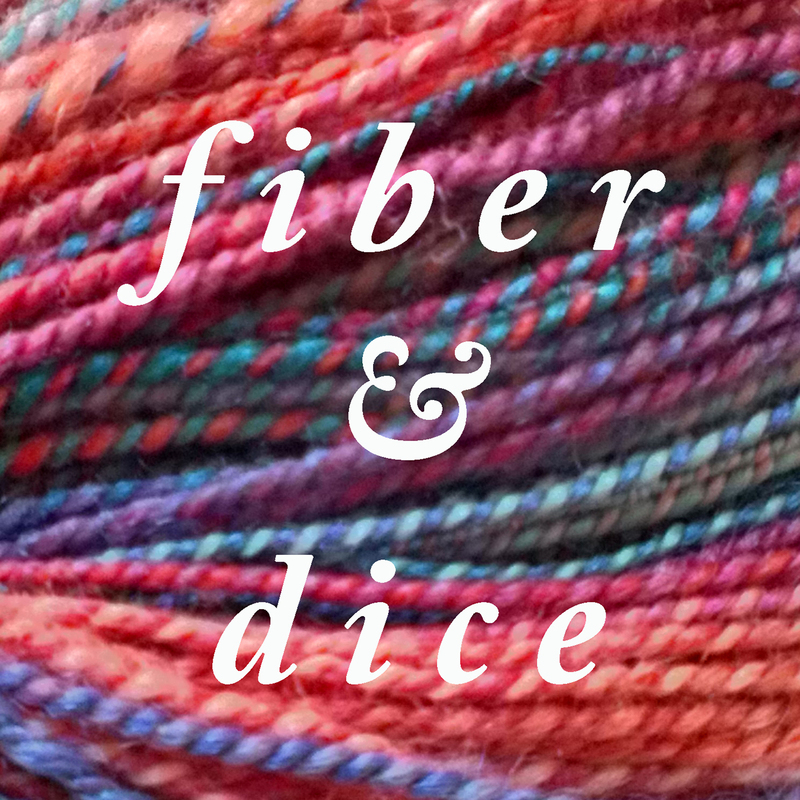 Introduce yourself on the Fiber and Dice Instagram Challenge thread, tell us your Instagram handle (and your real name if you would like). Post a picture of your game shelf if you would like! (We call these Shelfies). Add the hashtag #FiberAndDice (You may double or triple tag photos if they qualify for my other challenges). Join the Fiber & Dice Ravelry Group you must be a member of the group to win. Introduce yourself on the 2x2x12 Gaming Instagram Challenge thread, tell us your Instagram handle (and your real name if you would like) and let us know what games you are playing (this can be done in the same post, edited month by month). Join the Fiber and Dice Ravelry Group – you must be a member of the group to win. Introduce yourself in the 10x10x2015 Gaming Instagram Challenge thread, tell us your Instagram handle (and your real name if you would like) and let us know what 10 games you are going to play 10 times each this year.